Landscape How about a few Tennessee Waterfalls? 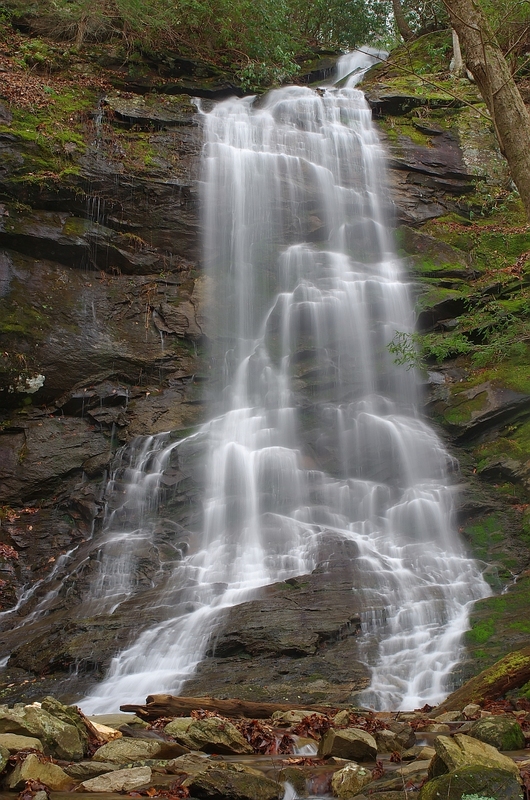 How about a few Tennessee Waterfalls? Have not had a chance to stop by for almost a year (life, work, etc.) Will not bore you by posting ALL the photos from this past year, but will try posting several. 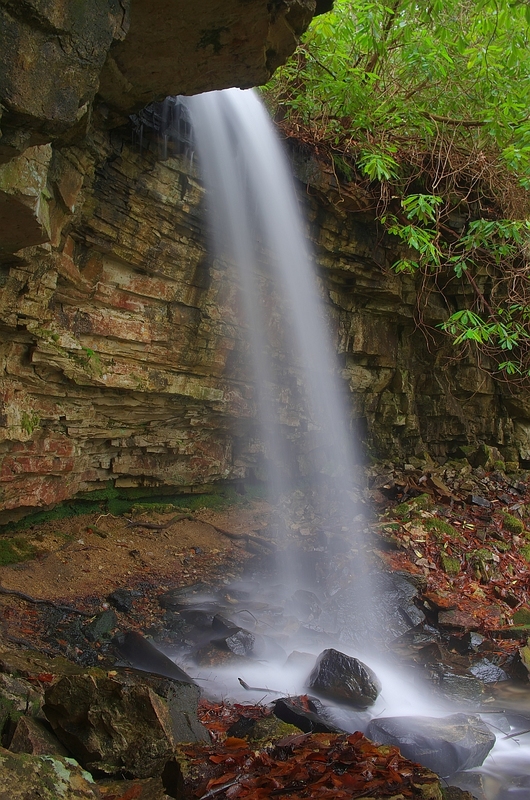 How about a few East Tennessee waterfalls? 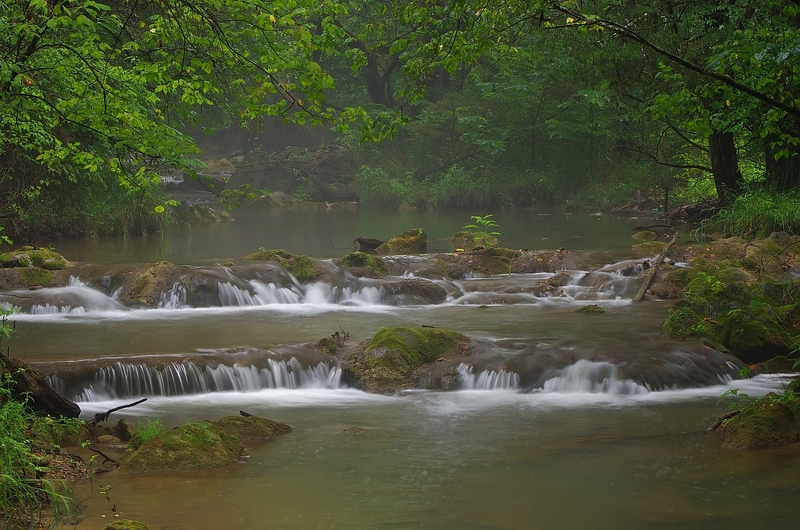 There was ONCE a 50 foot high waterfall on this creek, which is why it's called Fall Creek. But the waterfall is now under a man-made lake! Hope you enjoyed the watery stroll, and that your feet did not get as wet as mine did! Thanks for any comments & critique! Not a bad one in the bunch. Very nice series. thanks for sharing. Thanks for your kind words, and for taking time to comment! Very nice pics. My favorite is the second to last. Thanks - that's one of my favorites as well! You should come see it for yourself sometime - Hampton Creek Cove is far more beautiful "in person" than in any of my little photos! Great photographs. We tried to see the Ozone Falls on a pit stop, but the hike down to the bottom was not possible at the time. Great to see the photograph of it. 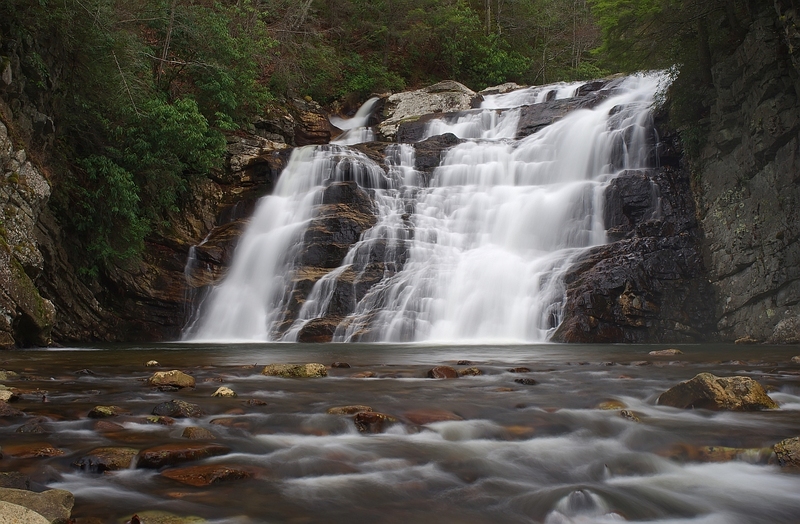 I have been to the Laurel Fork Falls, many years ago... Great to have you back! You have such knowledge of the area and the photographs you share are always amazing. Thank you! I love the Trillium, too. Mole! Very glad to have you back...I was thinking of you a couple of weeks ago while I was poking around in the 'brier. (Managed to slip up Porter's Creek for lunch at #31, but the main objective of the trip was getting a couple of bushels of Pippins to run through the dehydrator. ) 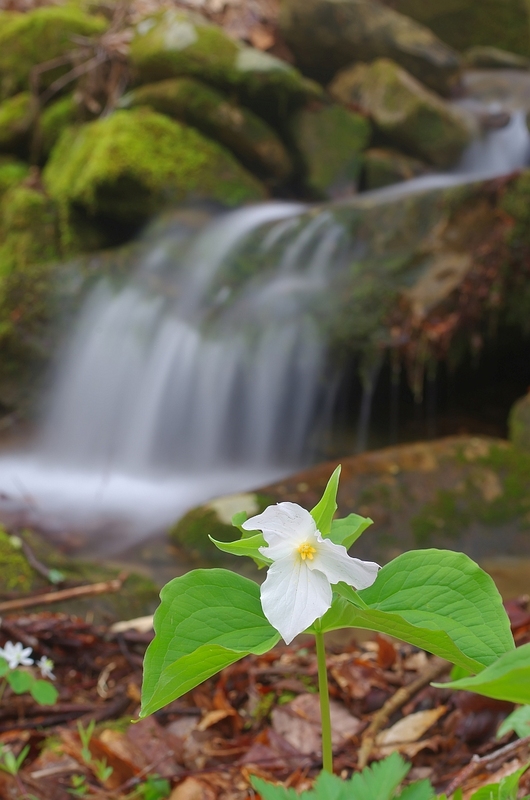 At any rate, the trillium shot remains a favorite--those "small landscapes" really set your work apart. What a treat for us. I really like the movement in the second one but all are excellent. Another wonderful series Mole. I appreciate your doing all the hiking for me too. I especially love Hampton Creek and Frozen Head. Well Mole...you certainly haven't lost your fine touch for outdoors photography of your very visually appealing state of Tennessee. All excellent. I particularly like your first photograph and the trillium flower photo. The flower shot is exceptional in my humble opinion. A beautiful series, Mole. But, we'd expect nothing less from you! They are all gems! You have al really wonderful workplace. Thanks so much. 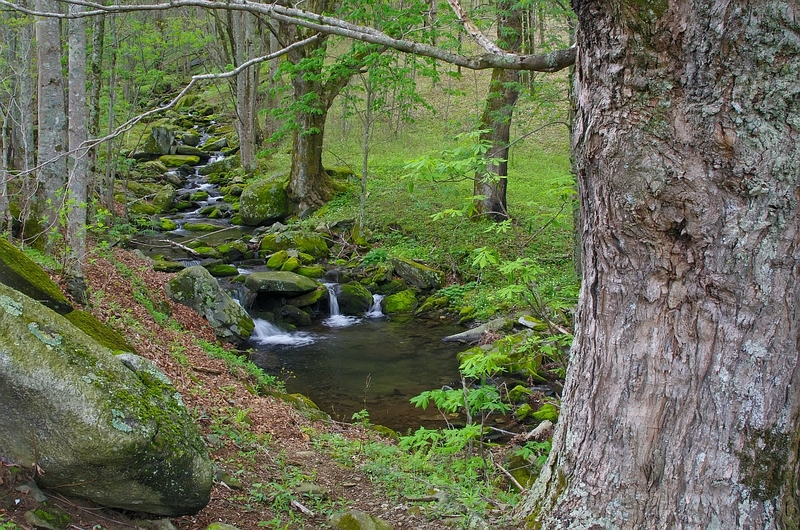 Second one (Sill Branch Falls) is an easy hike off of Clark's Creek. You should come check it out someday. Indeed a beautiful place to live - are you a fellow Tennessean? 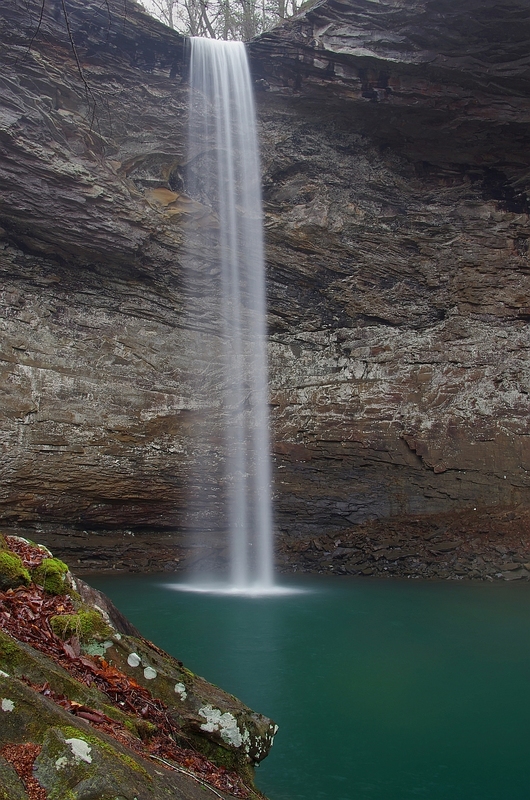 Glad you enjoyed hiking the "easy way," but these few snapshots can't touch the beauty of the reality. You'll have to come visit!